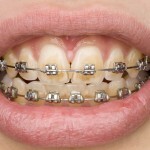 The bonding of orthodontic brackets to teeth is an essential step on the road to treatment success. Bonding has evolved significantly since it was introduced in the 1950s and currently manufacturers recommend the use of a primer. However, it has been suggested in studies that the use of a primer may not be necessary. The primary aim of this trial was to evaluate the effects of primer on the bracket failure rate in orthodontic patients and thereby assess whether there is a difference in the number of emergency visits during the observation period between the groups. Patients requiring conventional bimaxillary fixed appliance therapy with an equal number of teeth on each side of the dental arch, with a minimum of four teeth per quadrant were included. A cross-mouth design was used where in each patients; two diagonal quadrants (i.e. upper right and lower left or vice versa) were randomly assigned to the primer group (control group) and the contralateral diagonal quadrants to the non-primer group (experimental group). A single operator placed the brackets following a standard procedure in both groups, with the exception of the experimental group who also received a primer. After bonding all patients received information about appliance maintenance and oral hygiene instruction. Patients were followed for 18 months with all bracket failures and debonding noted by a second operator blind to bracket placement. 908 teeth were bonded, of which 454 were bonded with primer and 454 without primer. The total failure rate in the non-primer setting was 5.5 per cent compared with 3.1 per cent in primer setting; unadjusted OR = 1.80 (95% CI 0.98–3.34) and adjusted (gender, age and bracket localisation [maxilla or mandible]) OR = 1.89 (95% CI 0.97–3.68). Among younger patients (aged 10–13 years), the failure rate of brackets bonded without primer (12.1 per cent) was significantly higher than that of brackets bonded with primer (4.1 per cent); OR = 3.51 (95% CI 1.93–6.38). the results of bonding brackets with or without primer did not differ significantly in a clinical setting (5.5 per cent versus 3.1 per cent, P = 0.063, adjusted for all variables). The results of this RCT suggest that if one chooses to use primer in orthodontic bonding, it might be most beneficial to use it in the younger age group. This small but well conducted study suggests that there significant advantage to using primer with bonding agents for orthodontic brackets. However the authors point out that the results are limited to one specific bracket system and the difference between the control and experimental groups is not large. A previous review of in vitro studies by Altmann et al (Dental Elf 4th Aug 2015) has also suggested the primer did not influence bond strength. 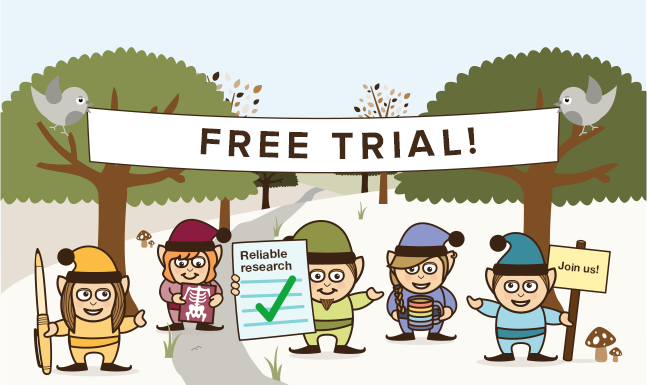 Another trial by Nandhra et al (Dental Elf 22nd Jan 2015) which had a larger sample size than this current trial and measured outcomes at 12 months found no statistical difference in failure rates with or without primer. However at present there would appear to be only 2 clinical RCTs comparing bonding with and without primer and they have used different systems. So while the results may suggest no difference with the use of primer more high quality studies are needed to resolve the question. 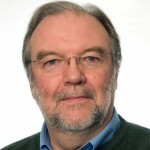 Bazargani F, Magnuson A, Löthgren H, Kowalczyk A. Orthodontic bonding with and without primer: a randomized controlled trial. Eur J Orthod. 2015 Oct 17. pii: cjv075. [Epub ahead of print] PubMed PMID: 26476074. 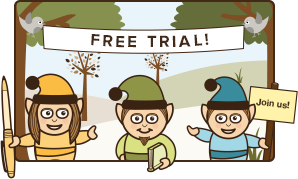 Dental Elf 22nd Jan 2015 – Orthodontic bonding: no need for primer? Dental Elf 4th Aug 2015 – Orthodontic bonding: is primer necessary?